Our massage therapists and esthetichians are beyond talented. Some of them provide EXTRA special services that we would love for you to try! Reiki is a form of alternative medicine developed in 1922 by Japanese Buddhist Mikao Usui. Since originating in Japan, Reiki has been adapted into varying cultural traditions across the world. Reiki practitioners use a technique called hands-on healing through which a "universal energy" is transferred through the palms of the practitioner to the patient in order to encourage emotional or physical healing. Benefits include: relaxation, stress reduction, better sleep, and balances the mind and emotions. "Ashi" meaning foot and "atsu" meaning pressure, the therapist uses aerial silks to balance and apply pressure to the client with their feet. Benefits include: relief of overused muscles and muscle soreness resulting from sports injuries or everyday stress. An ancient form of alternative medicine originating in China in which cups are placed on the skin to form suction as a type of therapeutic massage. Benefits include: increased blood flow, reduced inflammation and cellulite, toxins removed from body, and stiffness and injury relief. 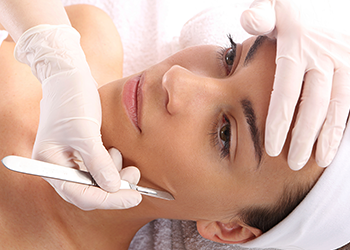 An exfoliation technique that gently removes surface debris and "peach fuzz hair" with a custom blade. Benefits include: better absorption of topical products, diminishing of fine lines, primes skin for chemical peels and allows flawless makeup application. 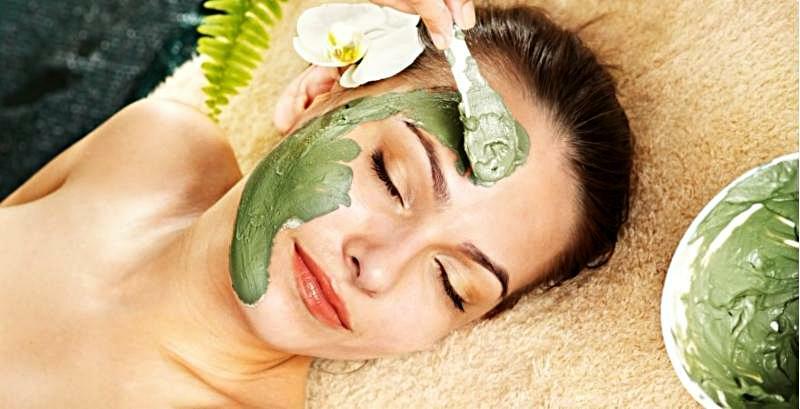 Luxurious 90 minute facial that will melt any stress away and make your skin glow. This facial includes a consultation and a detailed plan for your skin transformation, cleanse, enzyme mask with steam, microdermabrasion, facial & decollete massage, soothing mask with eye treatment and cold stone massage, renew mask that will drive a cocktail of peptide serums deep into skin layers, a peppermint scalp massage, and rejuvenating Coconut Lime hand treatment.